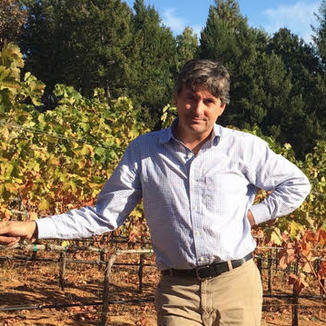 The Pestoni’s have learned a thing or two after five generations of making wine in the Napa Valley and it shows. 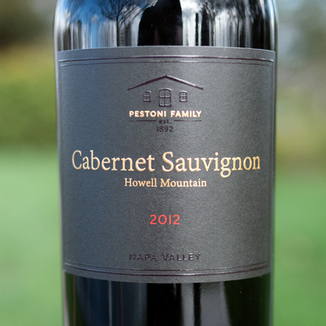 This Pestoni Family 2012 Howell Mountain Estate Cabernet Sauvignon represents the cumulative knowlege of their craft and we’re lucky to be able to bring it to our Operatives for half off. Our allocation will not last the day, so don’t wait. Long legs hug the edge of the glass lending weight to this blood red Napa Valley Cabernet Sauvignon. The nose is lovely and lively with complex notes including black tea, honeysuckle, allspice, plum, and fresh blueberries. There’s a bit of walnut and almond up front, and then it unfolds with black plum, blackberry, date, and cardamom. The bright acidity is vibrant which drives the expansive fruit quality for a robust finish. This versatile wine would be good with almost anything - even a club sandwich. 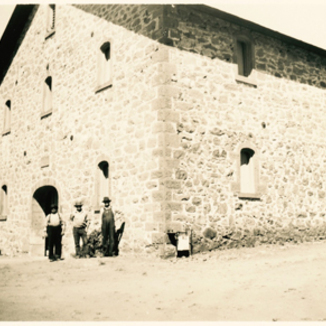 Prohibition couldn’t stop this family’s storied history of winemaking which stretches back 127 years. 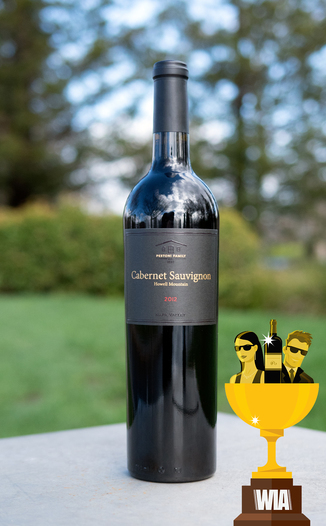 The 2012 vintage was fantastic for Napa Valley Cabernet, and this wine has come into its prime. Long legs hug the edge of the glass lending weight to this blood red Napa Valley Cabernet Sauvignon. Black tea, honeysuckle, allspice, plum, and fresh blueberries. Walnut, almond, black plum, blackberry, date, and cardamom. Bright acidity is vibrant which drives the expansive fruit quality for a robust finish. This versatile wine would be good with almost anything - even a club sandwich.